Do I get an arrival transfer? All Flashpackers arriving on Day 1 will be picked up from the airport, no matter what time you arrive. If you book an extra night at the start of the tour, you will also get a transfer but please give us a call to let us arrange this for you. Everyone will be leaving at different times on your final day, so please arrange your own transfer to the airport with help from your hotel. If there are a few of you getting the same flight, we recommend you join forces and split the taxi fare between you. 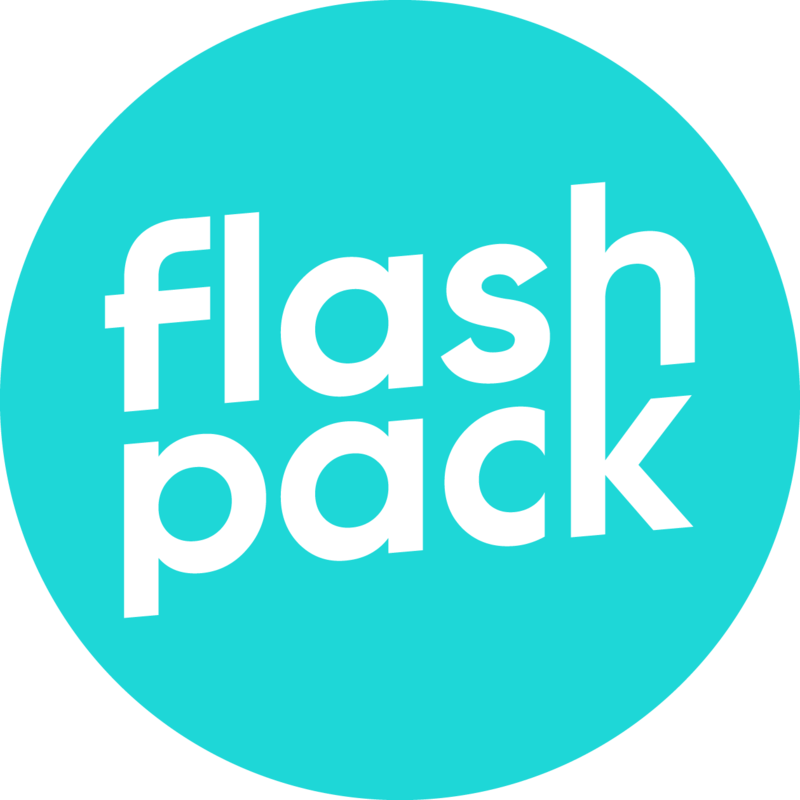 Is the transfer private to Flashpack? Yes, there will only be Flash Packers in any of our transfers.